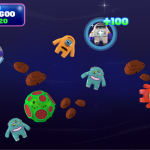 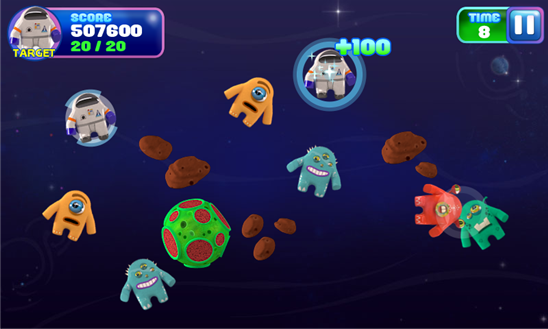 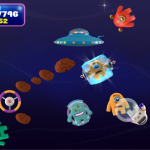 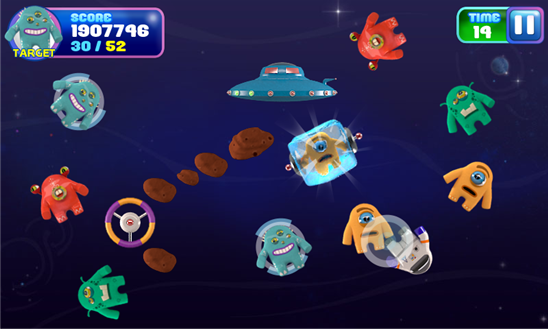 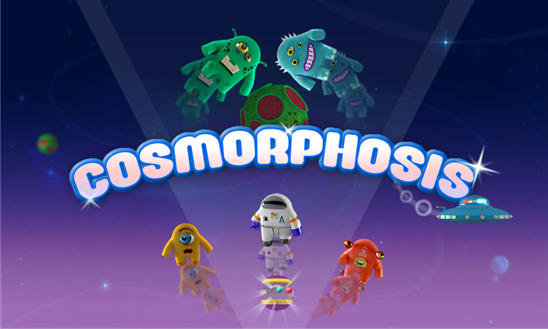 You are a Space Explorer and you have to catch a specific kind of aliens in your different missions. 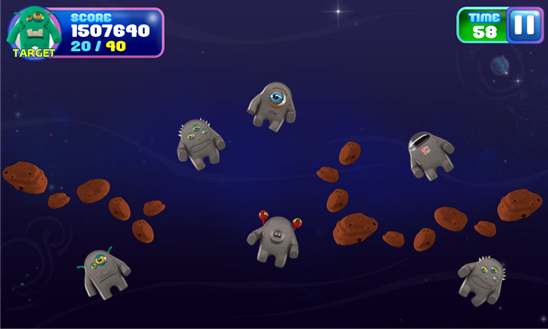 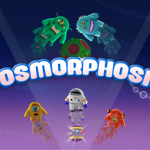 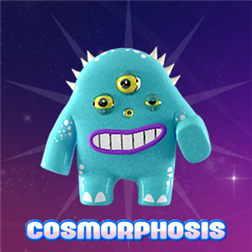 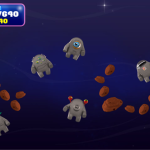 You will travel through the deeper space to find them and get your target. 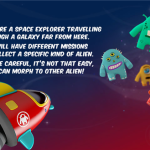 But be careful, it’s not that easy, they can morph to other alien! 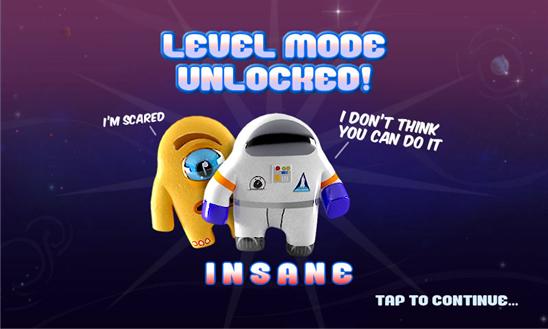 So pay attention of which one you tap on or you will lose points and put your mission at risk. 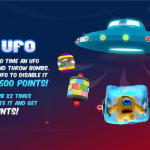 You have only one minute per mission, be fast! 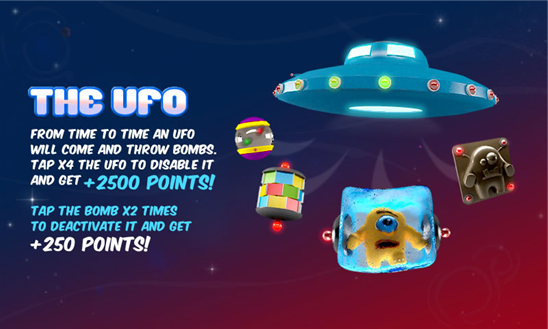 There is also an UFO that will throw different bombs to make your task harder or easier some times. 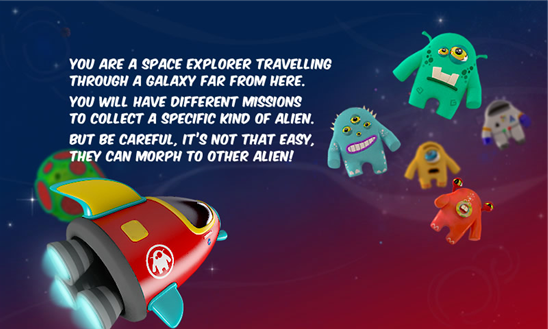 One special alien will be the joker to help you complete your mission. 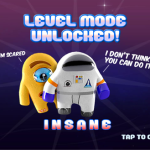 Publish your score on the web and climp the ranking up!